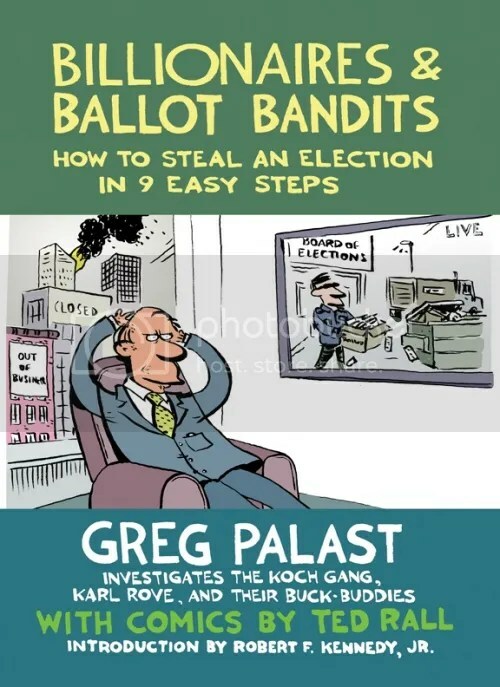 Talk by investigative journalist Greg Palast author of Billionaires & Ballot Bandits: How to Steal an Election in 9 Easy Steps given September 27, 2012 at Town Hall Seattle in Seattle, WA. (29 September 2012). Cross Talk: Bibi’s October Surpise??? ‘Is there a fog of war? After years of threat, will Israel attack Iran? And is Iran really a danger to Israel? What role will the US play in this? 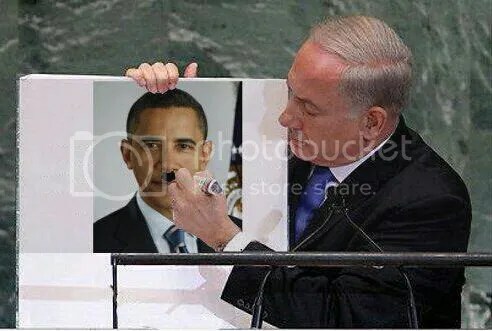 Is Netanyahu terrified of Obama? And how will the US-Israeli relations evolve? CrossTalking with Miko Peled and Gideon Levy (27 September 2012)’. This year’s 67th United Nations General Assembly contained a number of “interesting” performances. On Tuesday, 25 September 2012 U.S. President Barrack Obama gave his speech. And then it was Iran’s Ahmadinejad’s turn. But this year’s biscuit was clearly taken by the world’s favourite crackpot, Bibi or the ever-warlike Israeli Premier Benjamin Netanyahu on Thursday, 27 September. Bibi’s warped view of the world is really turning into a liability for global peace and stability. In the previous century he was unable to convince Bill Clinton that Iran posed a nuclear threat, but now in the 21st century, he seems more desperate and crazy than ever. “Netanyahu’s Obsession: Iran” A Pseudo-Ottoman Blog (25 January 2011). 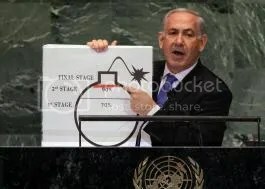 https://sitanbul.wordpress.com/2011/01/25/netanyahu%e2%80%99s-obsession-with-iran/. David Camerons decision to brave one of Americas most-watched chat shows. 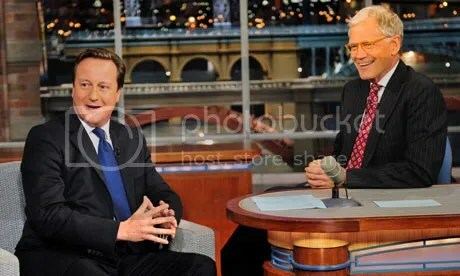 left the Prime Minister red-faced as he struggled to answer David Letterman’s questions about British history (27 Sept 2021). Over the past months I have occasionally spoken about the situation in Mali, and now it seems something is happening: ‘Six months after Tuareg and Islamist rebels seized control in northern Mali, the United Nations is still divided on its response to the crisis in the West African state. At a meeting on the sidelines of the UN general assembly, the US and France called for a regional military intervention. Mali’s Prime Minister Cheick Modibo Diarra said the West African troops agreed by regional bloc ECOWAS would assist its own army: “The government of Mali would like to see the immediate presence of this force to support the defence and security forces of Mali in carrying out their noble mission of recovering and maintaining territorial integrity and protecting people and property.” But the plan is unlikely to be adopted just yet, say commentators. Diplomats want a more detailed strategy. In July, the Security Council threw its support behind regional political efforts to solve the crisis. In March, a month-long military coup created a power vacuum that allowed rebels to capture large areas in the north of Mali. That rebellion has since been hijacked by Islamist militants. The military stepped down allowing the formation of an interim government (26 September 2012)’. Armed groups in control of northern Mali are terrorising people and destroying their culture. Human rights advocates have called for the killings, torture and the destruction of religious sites to stop. 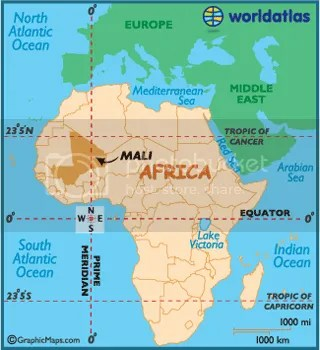 So what is the government in Mali doing? Will there be an international military intervention? Guests: Sunny Ugoh, Jean-Marie Fardeau, Renaud Girard (27 Sept 2012). 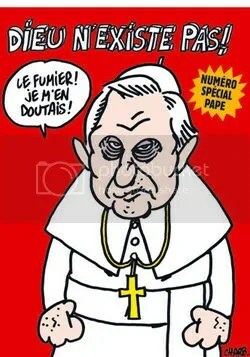 Charlie Hebdo: Nothing is Sacred!!! The police protection provided for journalists proves that a physical threat is taken seriously. In this story, offended Muslims are thought to pose a potential danger to French satirical weekly newspaper Charlie Hebdo. It prizes freedom of expression to an extent many consider extreme. In its turn, Charlie attacks what it considers extreme, and always has. No subject is untouchable, certainly not religion, not even the Prophet Mohammed. Those at the paper don’t see it as inciting hatred, but as pushing thinking beyond conformism. The publishing director Charb (Stephane Charbonnier) said: “What? We can’t lampoon Mohammed in France? Yes we can. We can caricature everyone in France. I don’t hold it against a Muslim for not laughing at our drawings, but he’s not going to tell us what law we have to follow. I live under French law. I don’t live under the law of the Koran.” The team at Charlie Hebdo has a history of not backing down, with a mantra that says no one’s going to do their thinking for them. Charb said: “It’s plain to see that the sole subject that poses a problem is radical Islam. When we attack the Catholic extreme right, very strongly, no one talks about it in the papers. But we’re not allowed to laugh about Muslim fundamentalists. Well, there’s a new rule that will have to be written up, but we won’t respect it.” Charlie won’t be bullied. Last year someone burned the offices with a Molotov cocktail and its website was hacked as it was preparing an issue commenting on the Islamist electoral victory in Tunisia, an issue headed ‘Sharia Hebdo’. Even veterans of left politics in Europe have said the satirists are masochists, pushing as hard as they do. The paper started out called ‘Hara-Kiri’. It was shut down by the Interior Minister in 1970, a few days after a fire in a disco had claimed more than 140 lives. Then the father of the Fourth Republic, General de Gaulle passed away in his home, and it ran the headline: ‘Tragic dance in Colombey – one dead.’ It came back from the ban, borrowing the leader’s first name in its new masthead – or was that just a coincidence? As British parallels to this approach to the sacred we can perhaps cite Monty Python or Private Eye. Only lack of readers put Charlie Hebdo out of business for a decade. Resurrected in 1992, it put the boot into all faiths, the Jews as well, and the editors faced lawsuit after lawsuit. They weren’t gentle with politicians either. An early reader slammed them as ‘dumb and nasty’ (‘bête et méchant’). They made the label their motto. They say what many people might say behind closed doors, only they put it in print, and say damn the risk (26 Sept 2012). America Swinging to the Left??? First, the good news. Just below the surface, there’s an enormous political shift underway in America that’s going to sweep the far right reactionaries out of power – and put moderates and progressives back in control. The bad news is…all hell will likely break loose before this happens. Think about it – major political shifts in America have occured in reaction to major economic crises. The Stock Market Crash of 1929 and Great Depression put an end to ten years of free-market, corporate Republican rule in the 1920’s – and gave way to the New Deal Revolution and a huge political shift to the left. Similarly – several decades later – the economic crisis caused by problems in the Middle East and the oil embargo in the late 1970’s gave way to the Reagan Revolution – and massive political shift to the right. Here we are today – again in the midst of another economic crisis and subsequent political shift. The financial meltdown of 2007 and 2008 swung the pendulum back to the Left – with Barack Obama winning the presidency – and Democrats gaining big majorities in the House and Senate. It was 1932 all over again. Yes – the 2010 midterm happened – and Congress snapped back to the Right. But that was an anomaly. It was fueled by racism – it was made possible by the Supreme Court’s Citizens United decision – and as we see today looking at polls and the failure of the Mitt Romney campaign – we probably won’t continue to swing hard right in 2012. 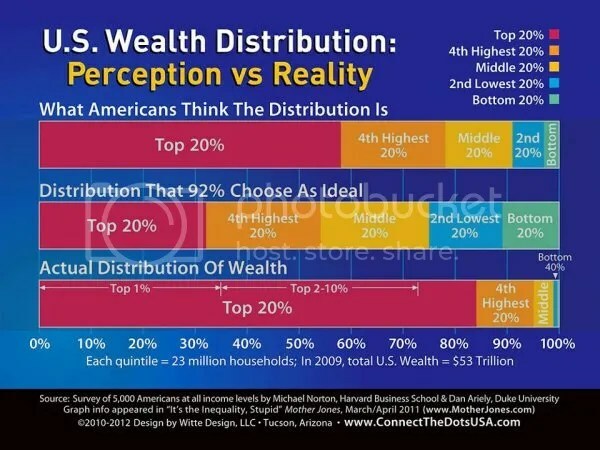 Instead, over the next few years – the United States will move to the Left in response to three decades of failed Reaganomics and so-called “free trade” policies that crashed our economy – and because the Right continues to endorse these same policies today. And lawmakers in Washington are aware of what’s happening (24 September 2012). 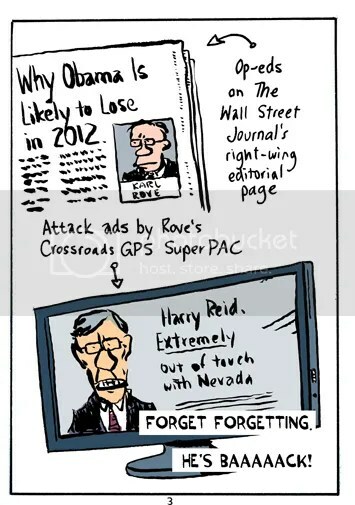 Is Thom Hartmann being too optimistic or maybe on to something??? We should know by early November . . .